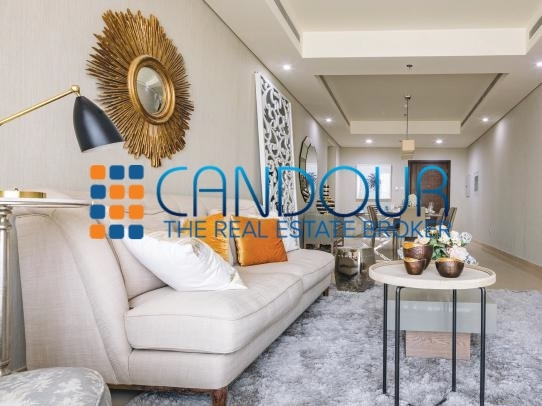 Candour Properties is a RERA Registered Broker and offers prime properties for Sales and Rentals in premier locations in Dubai. 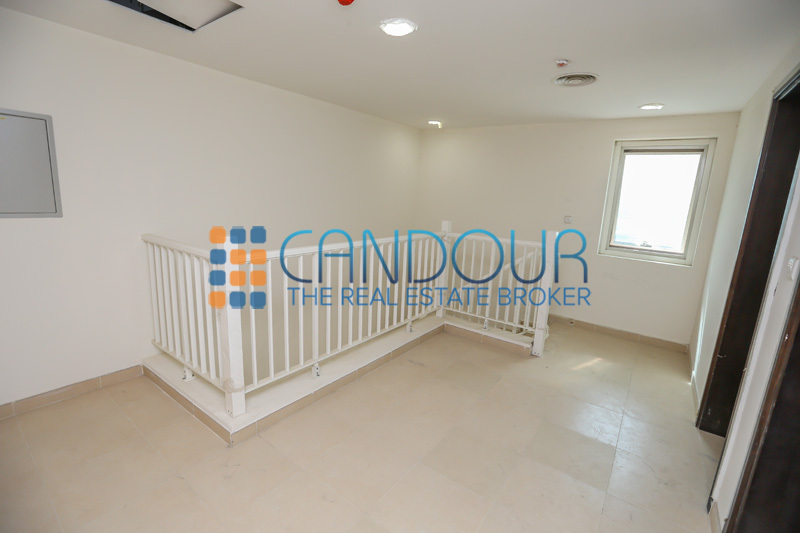 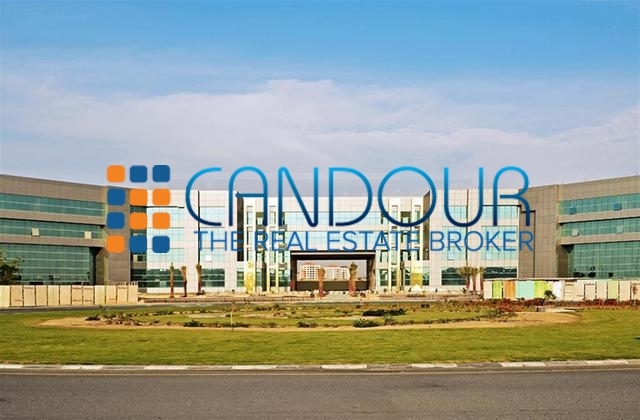 Candour Properties is an established real estate company based in Dubai. 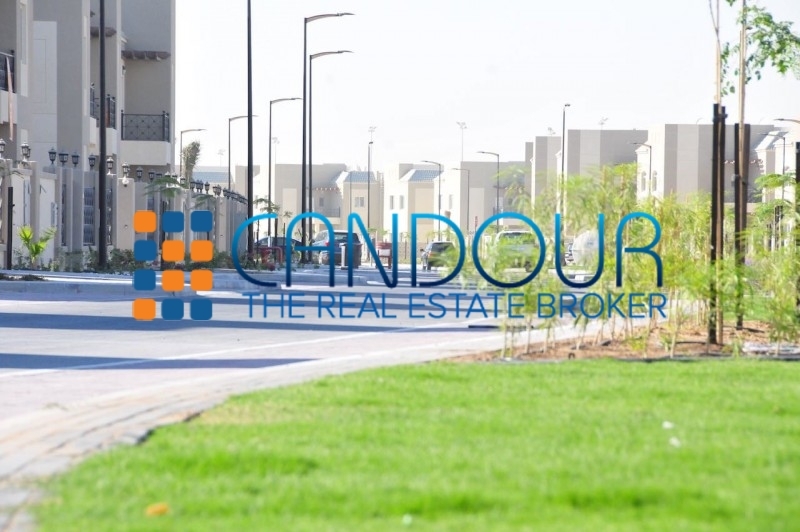 We provide a wide range of real estate strategies and solutions in freehold, residential and commercial sector all across Dubai. 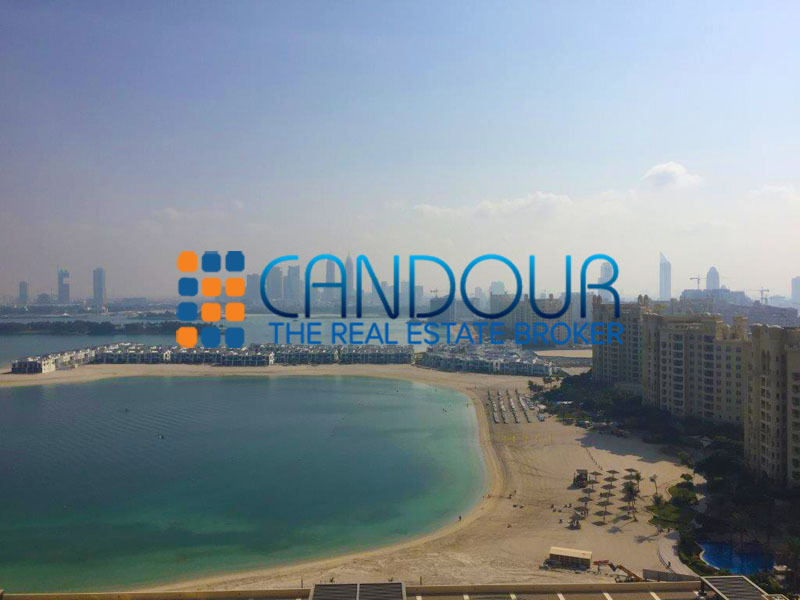 We have a wide network of properties available for buying and selling in all the prime locations in Dubai. 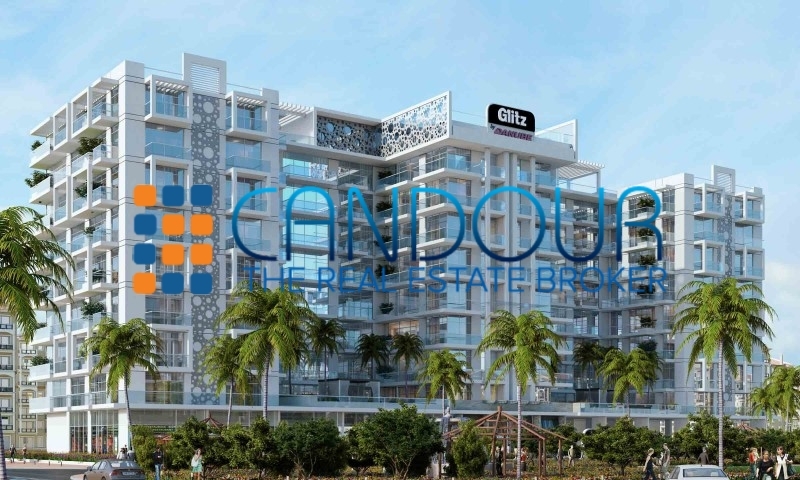 Candour Properties is a fully fledged RERA compliant Broker. 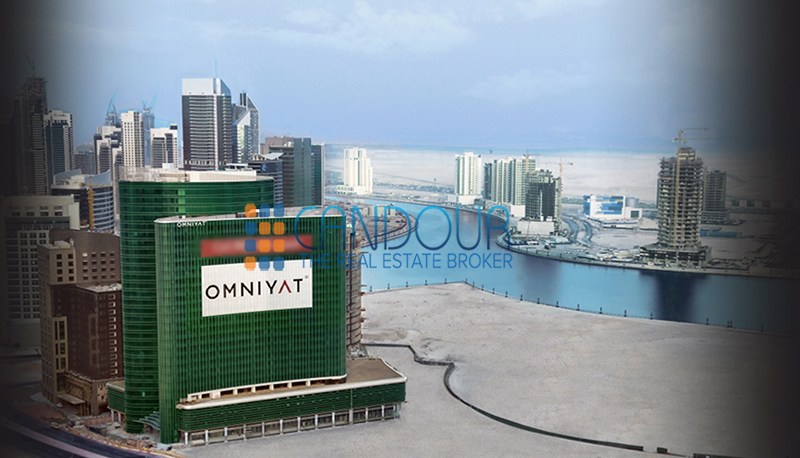 Our rapid growth and success has made us as one of the leading brokers in Dubai real estate market. 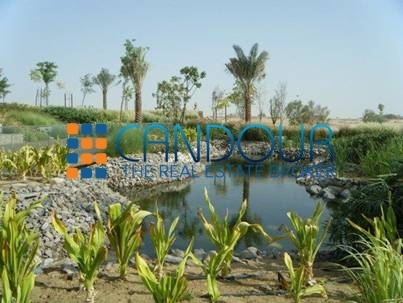 We strive to build long-term relationship with our clients based on strong principles of trust, respect and integrity. 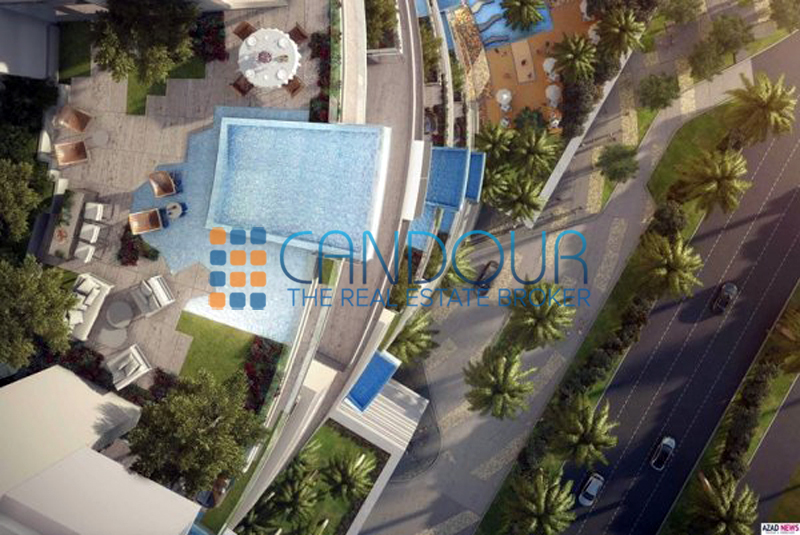 We are committed to deliver quality service, professionalism and optimized services that are cost-effective and efficient. 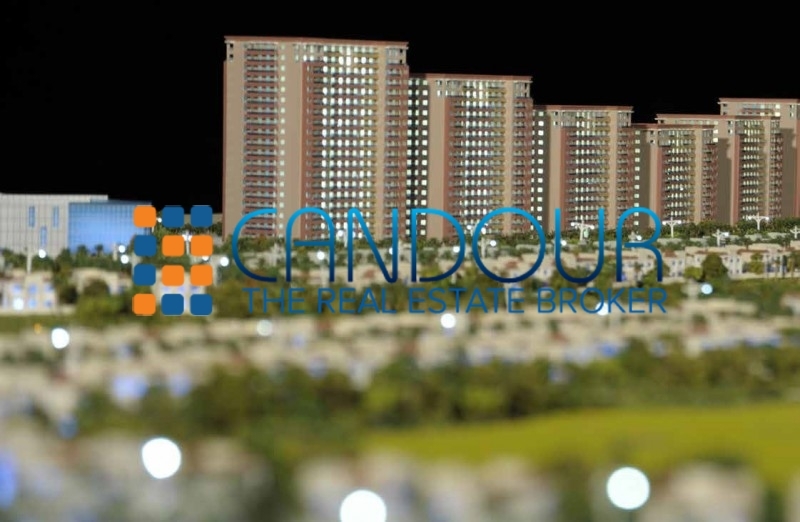 Consequently, we empower our team with the necessary training to deliver excellent customer care ensuring total transparency to our clients at all times.